Helps to a correct cognitive development. 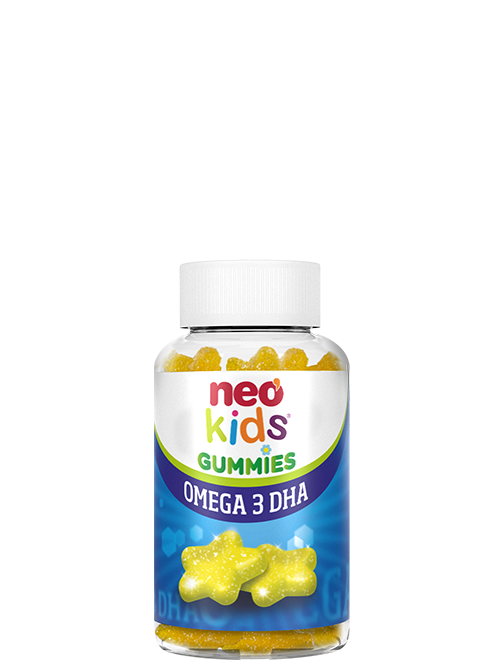 Functional gummies, in the form of lemon-flavoured stars, based on Omega 3 DHA, Choline and Vitamins B3, B6 and B12 and C.
The Omega 3 DHA fatty acids favor a correct cognitive development, which is enhanced by the Choline, an essential nutrient, and the B vitamins. Non recommended for children under 3 years. 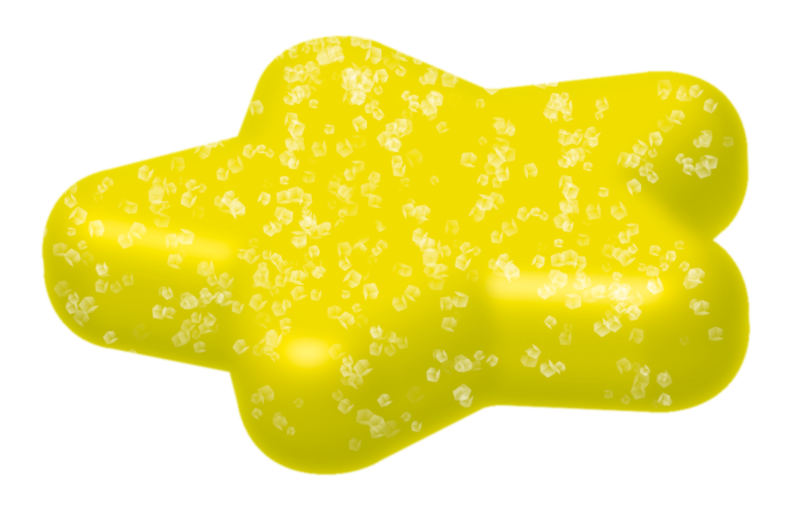 Glucose syrup, sugar, purified water, gelatin, starch, sorbitol, citric acid, Ascorbic acid, lemon flavour, Choline bitartrate, oil rich in DHA and EPA from microalgaes, maltodextrin, Nicotinamide, natural coloring (E100), Pyridoxine HCl, Cyanocobalamin.